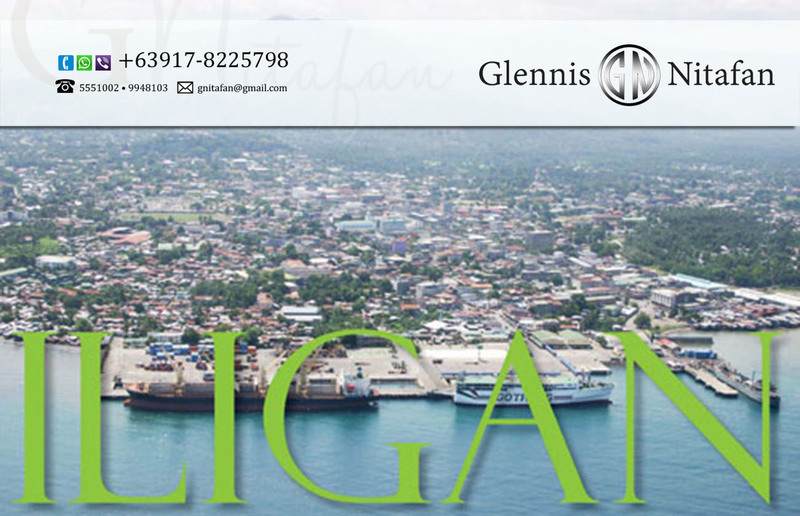 ligan is known as the Industrial Center of the South and its economy is largely based on heavy industries. 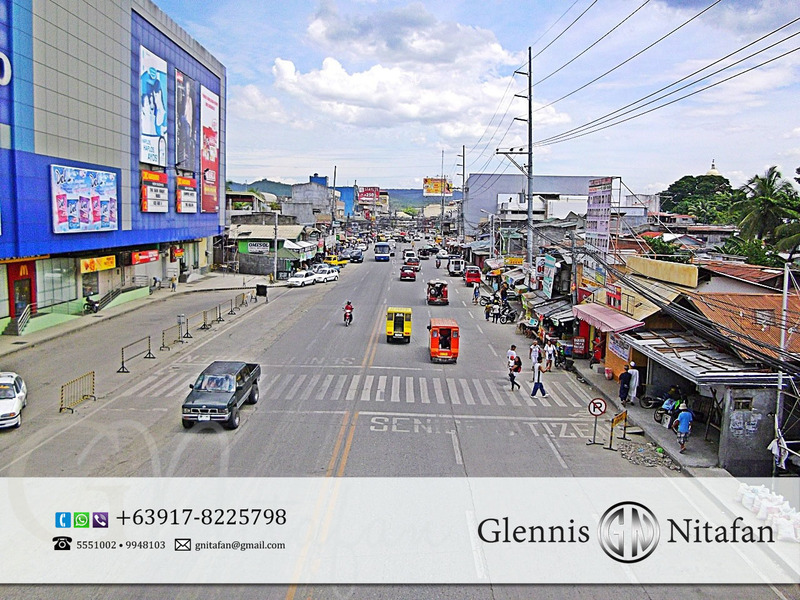 It produces hydroelectric power for the Mindanao region through the National Power Corporation (NAPOCOR), the site of the Mindanao Regional Center (MRC) housing Agus IV, VI and VII hydroelectric plants. It also houses industries like steel, tinplate, cement and flour mills. 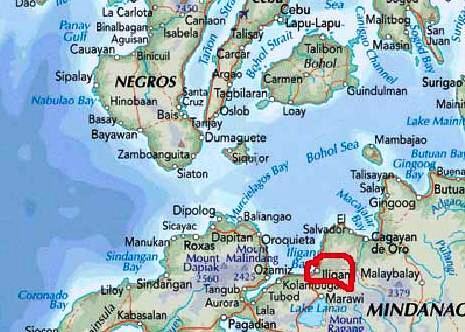 Iligan is also known as the City of Majestic Waterfalls because of the numerous waterfalls located within its area. There are about 23 waterfalls in the city. The most famous as well as the city’s major landmark, is the Maria Christina Falls. It is also the primary source of electric power of the city, harnessed by Agus VI Hydroelectric Plant. 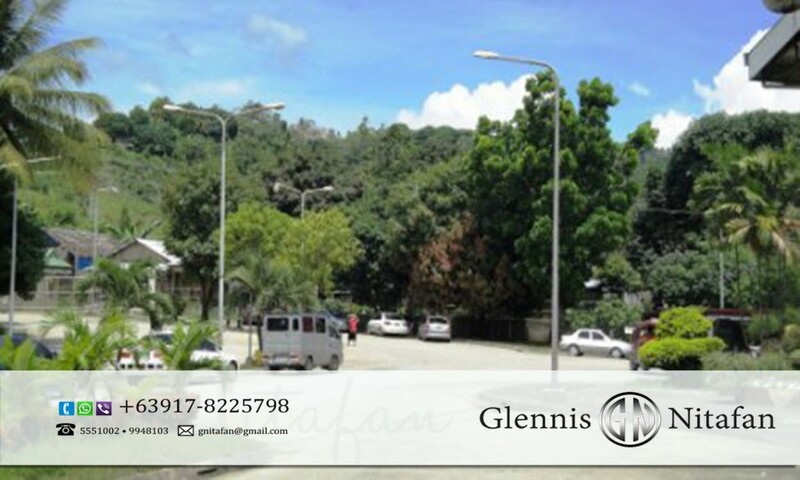 23 hectares of contiguous property ideal for industrial, residential ( low or medium cost housing ) or township development. Four titles ( clean ) owned by Corporation. Property is predominantly flat with a portion of rolling terrain. Located within a kilometer from main highway, few minutes walk to Iligan Integrated Bus Terminal 4 kilometers from Iligan City Center. Ample water and power supply. With on-going legal issues due for “finality of judgement”. Pertinent documents available upon an acceptable offer.